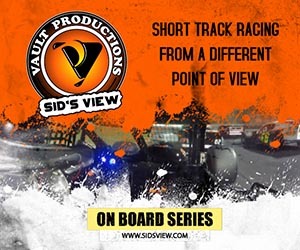 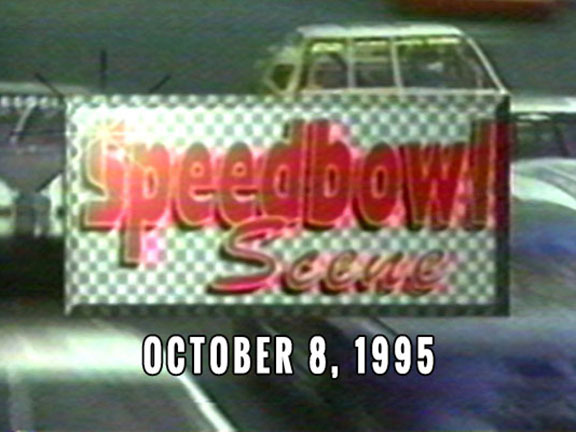 an episode of the Speedbowl Scene show which recapped the weekly events at the Waterford Speedbowl. The show originally aired as local programming on WTWS Channel 26 out of New London, CT produced jointly by the station and track management. 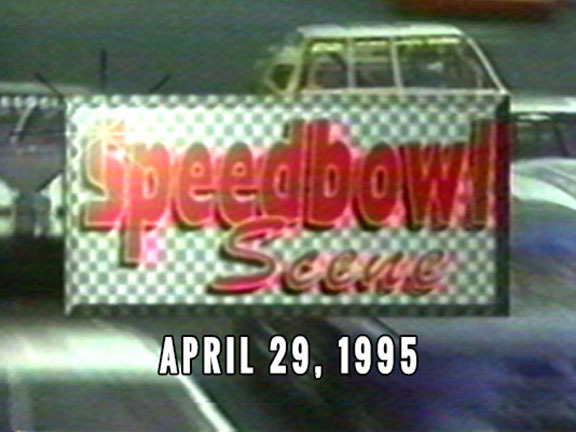 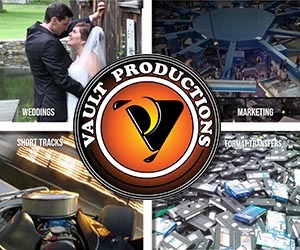 This is the premiere episode of the series which debuted the week prior to the 1995 season. 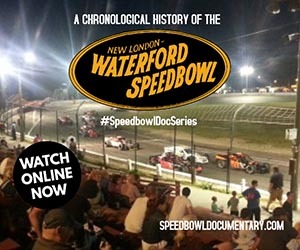 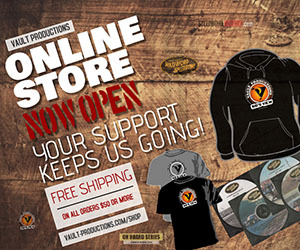 Hosted by Tony Leckey and MG Geer with interviews with several Speedbowl drivers.